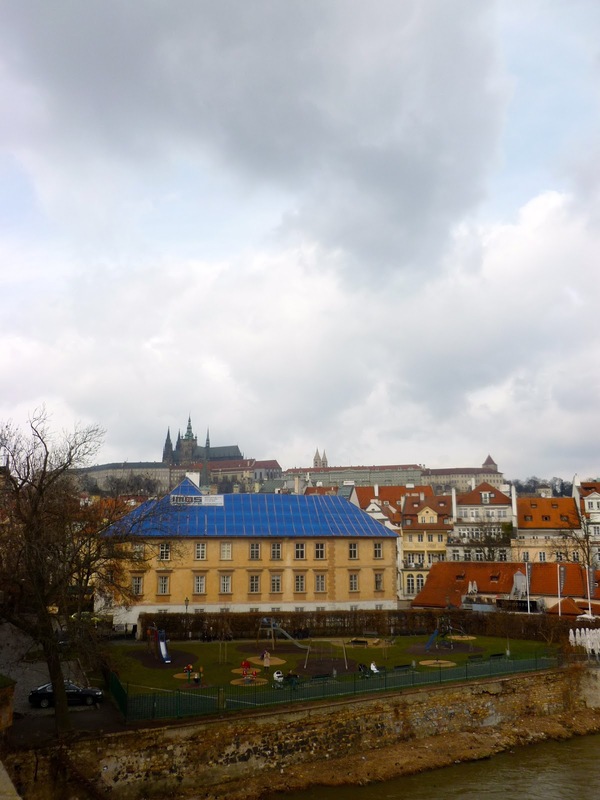 On our last day in Prague, we were determined to do several things still remaining on the list before we headed off to the airport. 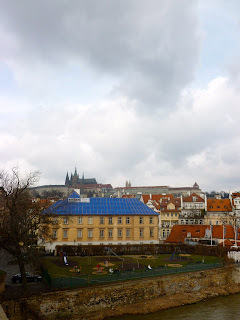 One of the first things on the list was checking out the Charles Bridge, now during the day, and the area round it. The Charles Bridge is one of the famous bridges in the city for numerous reasons including surviving the large-scale floods as well as for the Christian statues placed along the bridge. After wandering around the bridge, looking at the various goods vendors were selling, we decided it was time for breakfast. Once refreshed with coffee, we found ourselves on the hunt for the famous John Lennon Wall. We did end up being lost for a little bit, but we discovered more churches as well as got to see more of a residential neighborhood because of it. Eventually, we stumbled upon the famous wall. Post John Lennon Wall, we grabbed a few Pilsners and sat along a canal. Before we headed to the airport, we walked along the river encountering many famous statues and just took in the nice weather. All in all, it was a great city break! It was the last weekend trip of the semester as the end of the term approaches and spring break begins. It was a great way to start birthday celebrations off! great photos! hope your having fun! Have a happy Monday and be sure to check out my newest dress! This looks like so much fun!! I would love to visit Prague someday! Thanks! It was a great trip!